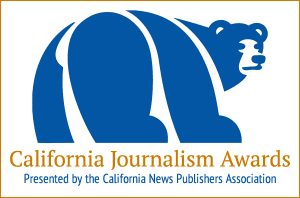 Due to a large number of requests, we are extending the deadline for the 2018 California Journalism Awards to 9 a.m. next Monday, Feb. 4. The contest entry system will shut down at that time. If your publication entered the contest last year but you don’t have access to the contest administrator’s email from last year, please contact contest administrator Simon Birch, (916) 288-6010). Need to make changes or have questions about the contest? Email or call Simon Birch at (916) 288-6010. 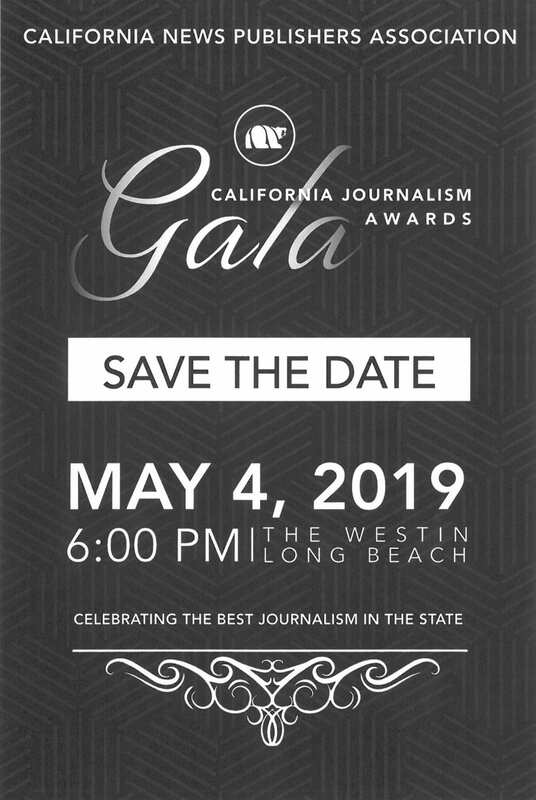 Also, please remember that all publications entering the California Journalism Awards are required to provide judges for the contest before your entries are accepted. The sign-up form for judges is available here. Judging requirements are described at the top of the form.